The island of La Graciosa, part of the archipelago Chinijo, belongs to the Canary Islands and the province of Las Palmas. It also falls within the municipality of Teguise in Lanzarote. La Graciosa sits off the northwest of the island of Lanzarote, separated by “The River” as locals call it and relatively close to the African mainland. La Graciosa is approximately 29 square kilometers and with only 2 villages, La Caleta del Sebo and Pedro Barba and a population of around 700 people, La Graciosa is the least populated of the Canary Islands. The island’s economy is based on fishing and tourism. History claims that it was discovered in 1402 by the explorer Norman Bethencourt, under the vassalage of Henry III of Castile. The island was named as one of the “Canary Islands” under the sovereignty of the Kingdom of Castile and Leon in 1479. There’s a small selection of bars and restaurants offering excellent local cuisine, and an abundance of fresh fish and shell fish. The main tourist accommodation is self catering holiday apartments although some visitors choose to camp. You can only get to La Graciosa by sea and there is a ferry service that operates daily from the village of Orzola on the Northwest shore of Lanzarote. You can also privately charter a boat to visit the island. Tip: The best way to explore the island is by bike or on foot. 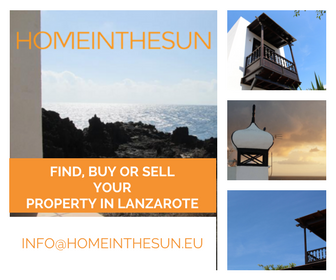 Bike rental is available in the main village of Caleta de Sebo. 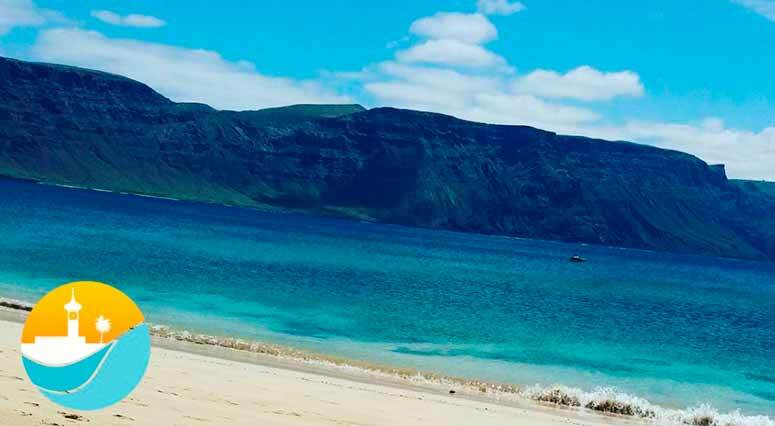 There are several fantastic beaches on La Graciosa, some more accesible than others, choose which suits you best and surround yourself with a very rich marine life. If you’d like more information, contact us.